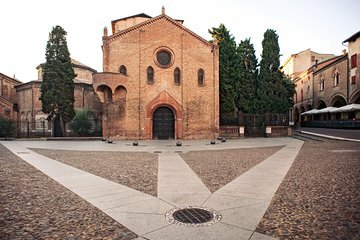 Visit three Bologna churches of your choice on a 3-hour private tour, and learn about the city’s ecclesiastical history as you go. The churches that you see are up to you, but popular places of worship to visit include the Abbazia di Santo Stefano, Basilica di San Petronio and the Basilica di San Domenico. With a private guide, you’ll discover fun facts about the churches’ history, artwork, architecture and more.